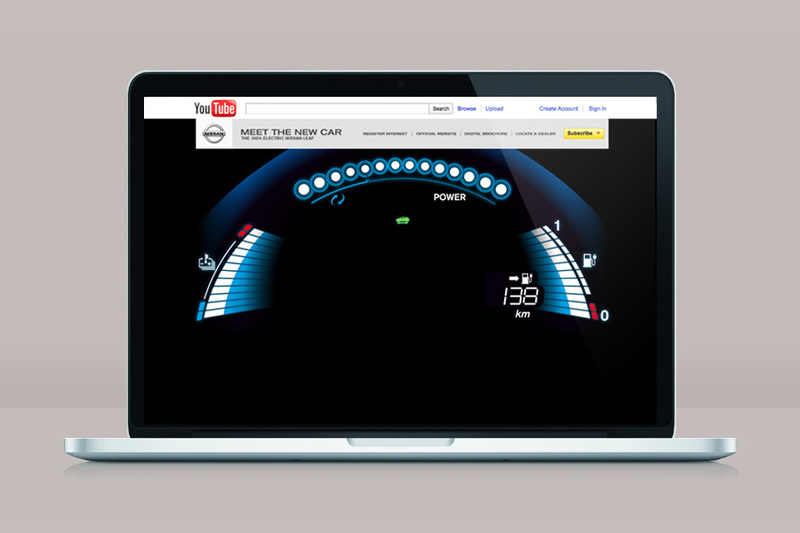 When the Leaf launched in Australia, Nissan was rather excited to showcase all the amazing features of their award-winning hybrid. They wanted the YouTube page to not only house all of the video content but actually demonstrate some of the car's ingenuity. 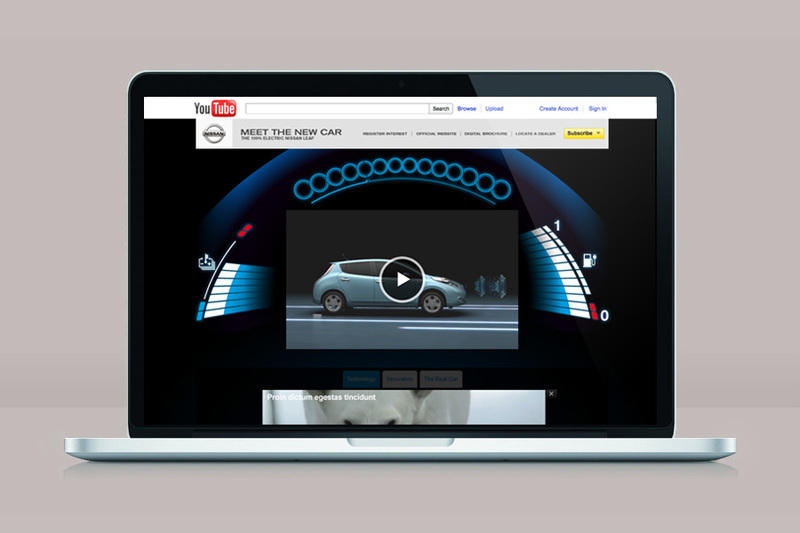 We took their wishes quite literally and decided to start the YouTube page just like the Leaf – Push Button style.